Southwest Key Programs is national non-profit located in Austin, Texas. Southwest Key utilized Journeyman’s Construction Management Services for the construction of the new Social Enterprise Complex. The Social Enterprise Complex is a 14,000 sf addition to an existing 3-story school building with spaces used by the community and local businesses. The addition holds a large public meeting space on the ground level, separated from the existing building by a covered breezeway. 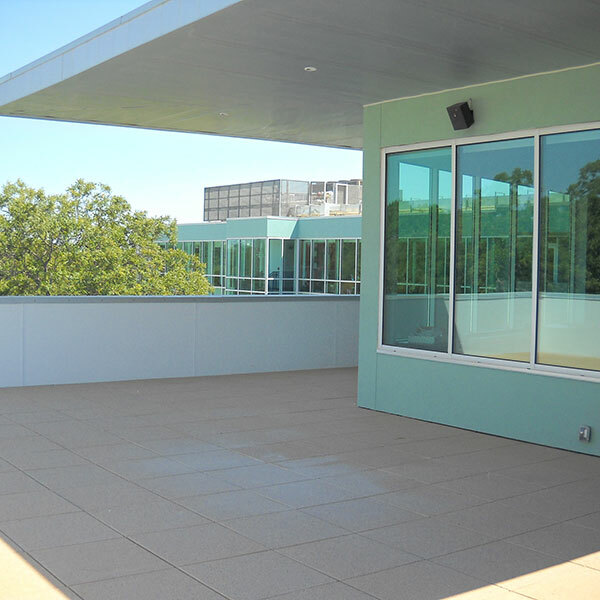 The project also included a large meeting space on the 3rd level adjacent to a roof terrace. 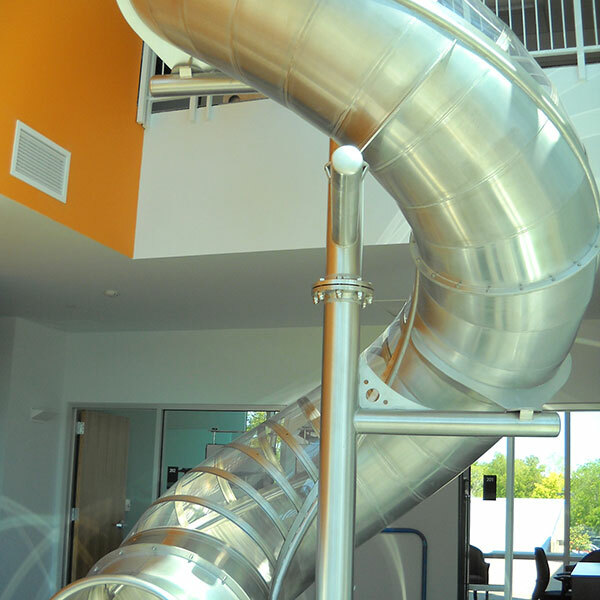 Other added areas were a mix of offices, open office areas and support spaces including a kitchen, workroom, smaller meeting rooms, restrooms, storage and an exit stairwell. Two classroom spaces were also pulled away from the complex to the North, forming a new standalone building with a few service spaces. The new building’s foundation was constructed with a concrete slab on grade, supported by interior and exterior gradebeams and drilled piers. 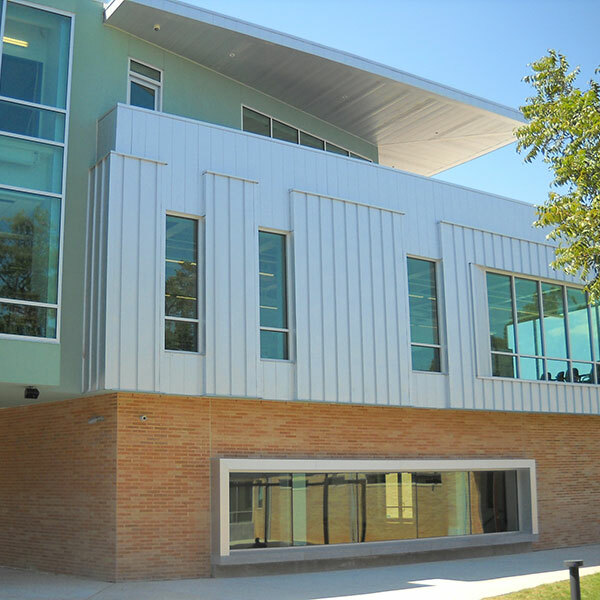 Structural steel was used to build both the three-story and single-story building frames. 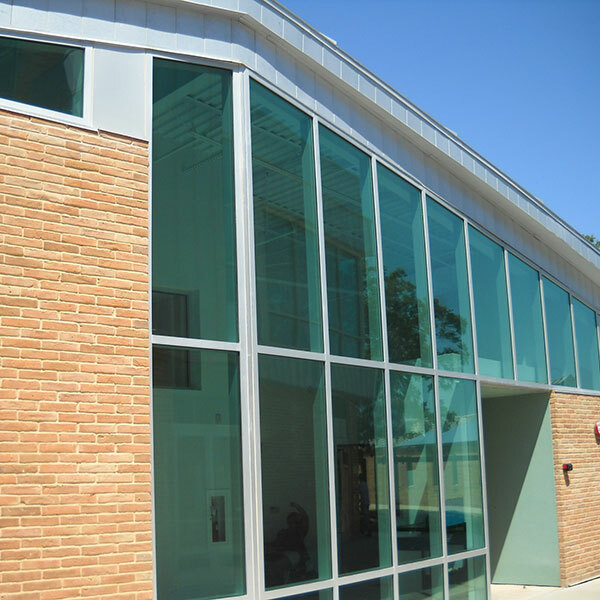 The building exterior was clad with three systems using brick veneer, metal wall panels and curtainwall. Numerous sustainable materials and features were employed in the design and construction of the new Social Enterprise Complex and the building is LEED-NC v3, Certified.